Apps FaLyf, LLC, creators of a new smartphone call app that allows users ease of uninterrupted cellphone use, announce the release of Small Call Version 1.2. The upgrade provides major updates and increased compatibility for the Android platform especially the Samsung Galaxy Series. We wanted to develop something that makes everyday life in the digital age easier. I constantly conduct business and author emails from my smartphone. Now, I don’t have to worry about losing my train of thought to answer a call. Apps FaLyf, LLC announces the first major update to the revolutionary new smartphone app, Small Call, designed for the Android platform. Small Call is a new utility app first introduced in 2012 that changes the way one works on a smartphone. Small Call v1.2, an update to the new smartphone app released today, addresses the minor bugs that some users saw with previous versions. Small Call Version 1.2 now collaborates more easily with smartphones, especially the Samsung Galaxy series. Apps FaLyf created the update with a special importance on increased compatibility for the popular and widely used Samsung Galaxy Note II in mind. The new version boasts better call handling overall, providing for increased stability throughout the entire application. Bug fixes also include improved ringer handling, better-quality vibration handling, and enhanced silent handling creating the most robust version of Small Call to date. Furthermore, the update contains improved diagnostics, reporting, translation, and settings. Typically when an incoming call is received, it dominates the majority of the screen and disables the activity in which the user was previously engaged. With Small Call v1.2 for Android, now when the user receives an incoming call, a small pop-up appears within the view instead of redirecting to a separate screen. The app enables the user to reject a call discreetly, to reject a call and send the caller a text, or to answer. Settings allow for customization of individual functions of Small Call v1.2, including the ability to set a new outgoing text response with which to respond automatically. 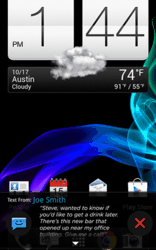 Incoming text messages can be previewed in a pop-up without detracting from the important email or task at-hand. There has been a fundamental change in the ways in which people interact on cell phones. Rather than only sending and receiving calls, smartphone users utilize their phones similar to small-scale social computers. Businessmen and women spend hours a day working on their smartphones. By eliminating disruptions with Small Call v1.2, the smartphone community can work more efficiently. All smartphone users can continue to surf the web, send out an email, employ navigation systems, or play a very serious game of Angry Birds without interruption. About Apps FaLyf, LLC: Apps FaLyf is a small start-up company that was created six months ago on the foundation of functionality and creativity. Apps FaLyf then teamed up with Rocksauce Studios to develop Small Call which would rapidly forge a strong business relationship between the two entities. Apps FaLyf is an emerging, user-centric technology company that plans to quickly update Small Call, as well as develop a number of cutting-edge mobile applications. 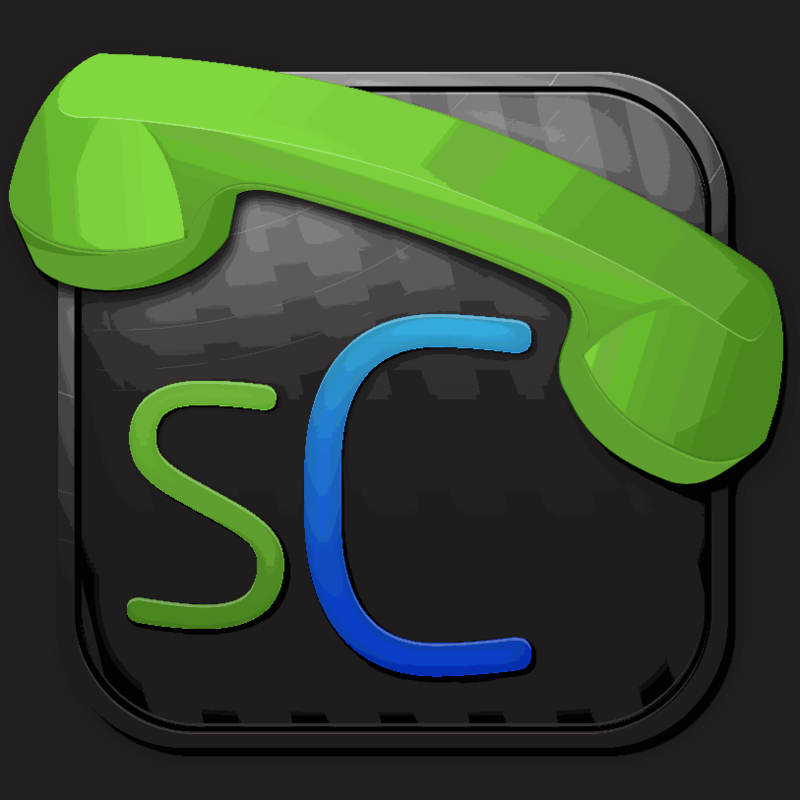 Small Call is available on Google Play for $0.99. Interested parties may also contact media@appsfalyf.com to receive a free version of Small Call Version 1.2 via .apk file.